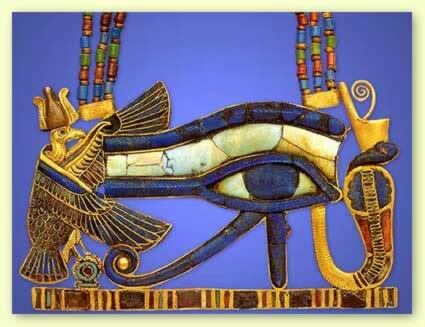 The picture below shows a symbol from ancient Egyptian culture called “The Eye of Horus”. Many theories regarding the inspiration for the exact design of the Eye of Horus have been proposed, so it cannot be said for certain what inspired the designer of The Eye Of Horus to draw it exactly the way it is. 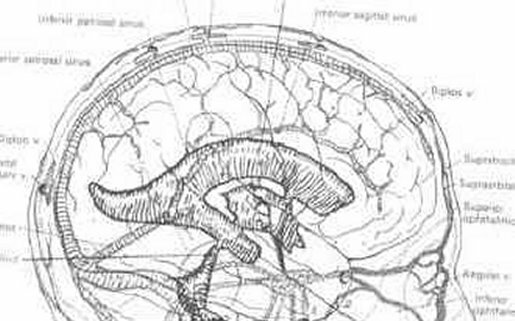 Please take a moment to inspect the following drawing of a structure inside in the human brain. That structure has approximately the same shape as The Eye Of Horus. 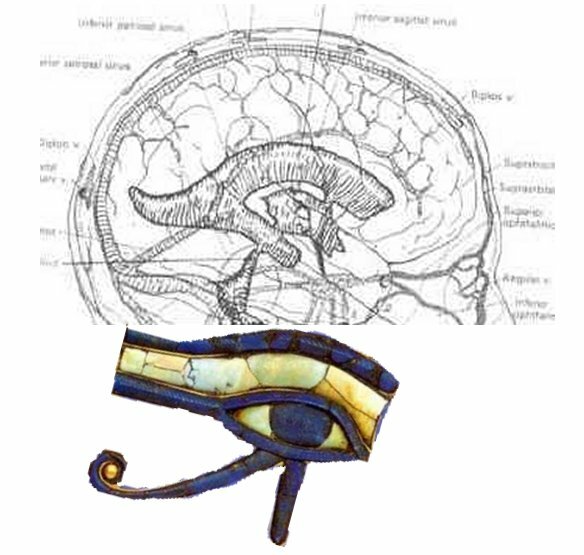 Is it just a coincidence The Eye Of Horus has the same approximate shape as a structure inside of the brain? 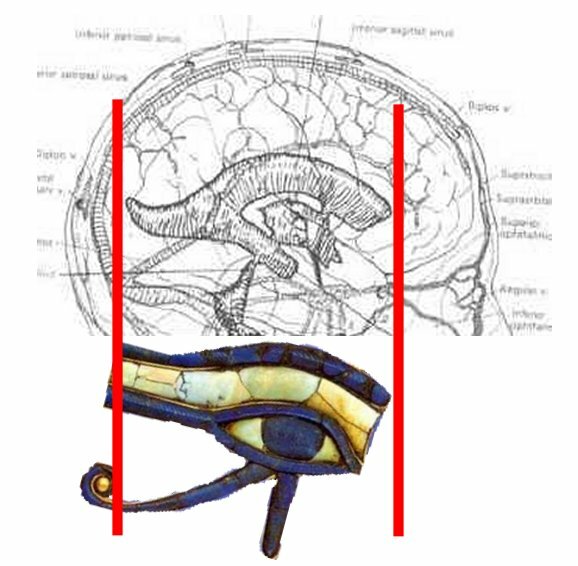 Or was that structure inside of the brain important to the ancient Egyptians in some way, and The Eye Of Horus is meant to duplicate the shape of that brain structure? It is indeed a Happy Theory! Wave Theory And Egypt Do Human Beings Really Have A Third Eye?